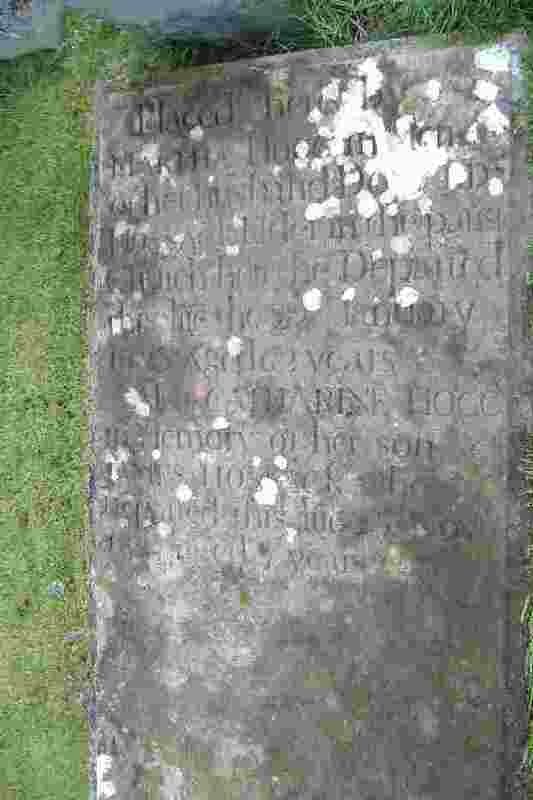 This is the gravestone of Donald Hossack who was born 16th November 1758. Anybody tracing their family history in the Fishertown of Cromarty will no doubt eventually end up here, particularly if researching the names Hossack, Mcleman, Skinner, Watson, Hogg, Finlayson or Reid. who departed this life 23 Nov. 1827 Aged 7 years. This is my great-great-great-great-great-great grandfather through both his son Donald and daughter Janet. Im also Donald Hossack, as was my father, from Cromarty. Now a Chelsea Pensioner at the Royal Hospital Chelsea. Ex Gordon Highlanders. Served with the Regiment for 25 years. This is also my great-great-great-great-great-great grandfather through his daughter Janet. I have Hossack, Skinner, Watson, Hogg and Finlayson in my family tree. Thank you for posting this Andrew. This also my 5 times great grandfather also through his daughter Janet who married John Skinner .They had a daughter Martha who married William Hogg they had a son David who married Helen Skinner they had a son William who married Margaret Skinner they had a son David Ross Hogg who married Isabella Mc Donald they had a son William and emigrated to Australia and had me .I would love to hear from any relations. Donald Hossack/ Martha Hogg are my 4 times great grandparents. Another daughter, MARTHA married a James Reid (My 3 times great godparents. Son, ROBERT mar. a Margaret Patience (@ times great) from Avoch. I have this line down to the present.